Get Your Music on NCAA March Madness Broadcasts. 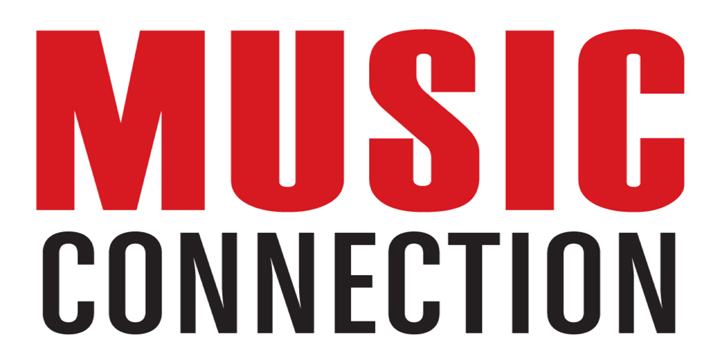 MusicOpps.com is pitching select artists to editors and producers who are working on this season's 2018 NCAA March Madness television segments. Music will be used during the games, on highlight reels, pre/post game bumps, intro and outro clips, game trailers, and many other placements across NCAA outlets. These broadcasts attract an average of 20 million viewers across TBS, CBS, TNT and truTV, streaming on NCAA March Madness Live, and engagement through social media channels worldwide. All High-energy inspirational/motivational "hype" music - Rock, Urban Beats, Hip-Hop, Pop, EDM, Instrumentals, Orchestral, Top-40-style tracks, and remixes. Songs submitted will all be reviewed thoroughly by Music Opps staff. All tracks that match the submission criteria will then be passed along to the television network clearance department for consideration into their broadcasts. If selected by the producers, MusicOpps.com will then provide the usage agreements and delivery method from the producer directly to the artist to complete the process.